Our small class sizes, inspiring teachers and Islamic principles foster a supportive and enriching environment for all students. We offer a variety of support services for students to allow them to get extra help if and when they need it. Study-hall, one-on-one tutoring and youth mentoring are all available to help assist our students in becoming the best citizens they can be. 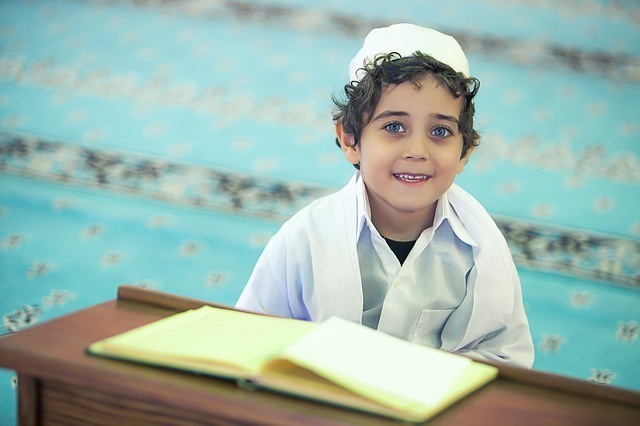 The study of Islam at Faith Islamic Academy is an important part of our curriculum. We have three teachers for Islamic Studies who are dedicated to showcasing the beauty of Islam and imparting it’s principles upon our students. Students are exposed to a wide variety of topics and Islamic history to better understand the Deen. Our Quran programs provide students with many opportunities to learn and gain fluency while practicing with peers and teachers. 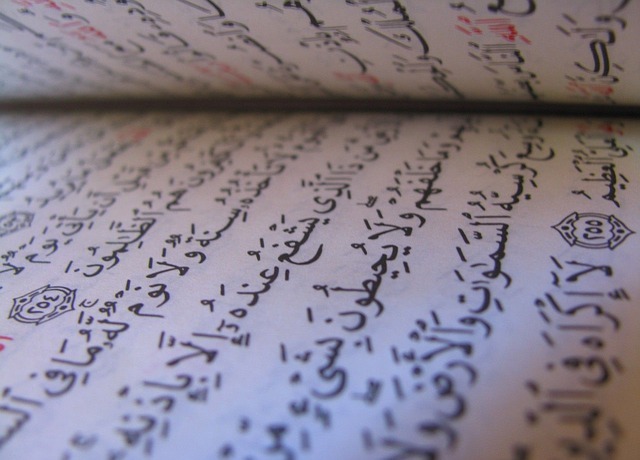 The Quran instructors at FIA have undergone extensive training and mastered advanced Quran recitation and learning methodologies. Led by Imam Abdelkarim Sekta, who is Hafiz of Quran and oversees the program.